Which girl does Ranma actually fall in cinta with? For Ranma 1/2 do anda perfer the komik jepang atau the anime? This one is one of the cutest episodes in the anime. Shampoo makes Ranma a special dim sum with a jamur that causes whoever swallows it to obey a command whenever a certain signal is given. 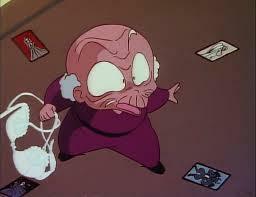 Eventually, the trigger sound for Ranma becomes a sneeze, as he would hug anyone sneezing before him. Fate favors as Akane catches cold. How romantic they looked when Ranma hugged Akane!! Its one of my best Ranma X Akane moments! JIST - Ranma, raised to be a man among men, has a bit of a problem: he is half woman! While training in China he fell into a strange magic spring at Jusenkyo. Now, he is eternally cursed to change into a beautiful woman whenever he is hit oleh cold water, but that may be the least of his problems; his father has betrothed him to marry! There's never a dull hari for Ranma as he attempts to find a cure for his curse, train to become stronger, and grapple with the fact that half of himself may be lebih feminine than his fiancée! 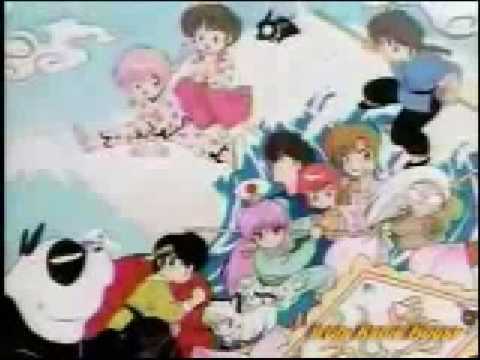 SUMMARY - The Romeo and Juliet ciuman scene: Ranma is hovering above Akane trying to bring himself to ciuman her. Akane: "Oh Romeo, do anda really hate me that much?" Akane: "Then do it, ciuman me." Akane: "Can't anda just, make believe?" " What a haul! What a haul!" The old man cried as he was chased oleh a horde of women. "Get back here, anda stupid thief!" one girl cried. "My underwear!" yelled another, " anda pervert! anda won't get away with this!" Ranma leaned over the dinding and scowled. only. This work of fiction is not meant for sale atau profit. A very MERRY natal to all the Ranma1/2 fans!